HIGH END 2017 - Show Report. Daniel Weiss, in cooperation with PSI Audio, presented the LiveBox, a very interesting project that allows listening to both stereo and binaural programs, the later without the use of headphones, thanks to a crosstalk cancellation algorithm. 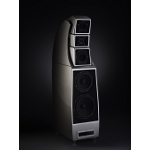 Wharfedale unveiled the new Diamond 11 series. The iconic Diamond series from the well-known British manufacturer emphasize the price/performance ratio and the latest version is not an exception: The eight models are priced from £150 to £1,000. 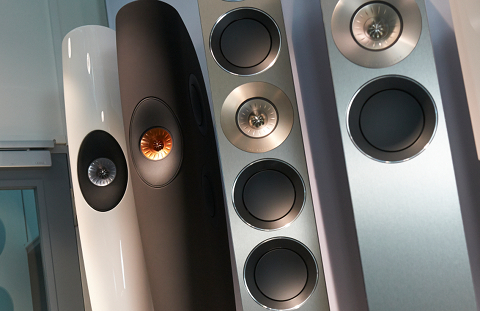 Wilson Audio has shown the Alexx, an impressive, both in appearance and capabilities, loudspeaker. Support electronics were from Nagra. 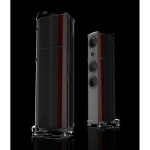 Wilson Benesch first introduced their new Resolution loudspeaker. 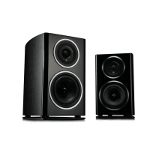 Resolution belongs to the Geometry series and, as expected, makes extensive use of the company's know-how both in cabinet materials and construction methods and in custom drivers.